For an intro into where these tips are coming from, please see my post: A Full Manuscript Rejection, or a Gold Mine? You can look under “Rant Worthy Topics” in my right navigation bar. 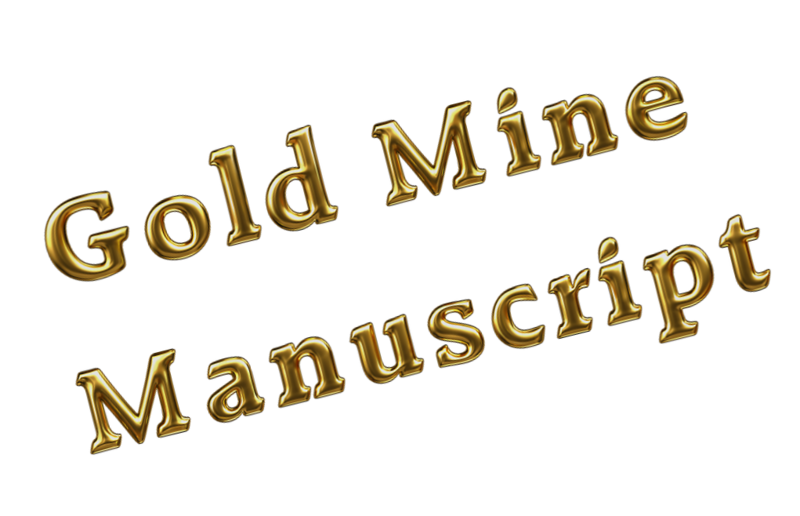 Choose “Gold Mine Manuscript” to see all the lessons to date. I used to slip out of my POV all the time, and now I am trying to really get my head inside the POV character so I am very aware of them and their surroundings. I used to write partially omniscient, and I could see through walls and such. Silly me. This publisher noted that when you are in one character’s POV, make sure the narration does not tell something that the POV character cannot see. For instance, if your character looks out the balcony window, thinks it’s a warm wonderful night, and then goes to bed. Don’t Pre-tell with a three sentence closing scene of velociraptors swarming just on the other side of the trees, quarreling about who will get to eat your main character. Great dramatic effect? Yes, and they use it in movies all the time, but the POV character can’t see it, so it’s a bit strange and out of place, right? Now, if they heard something in the bushes, a growl, something unsettling… that would work fine. Then let them go off to nighty-night. The same goes for a passage like “What Jessica didn’t know, was that someone was stealing her car while she put on her makeup.” If we are in Jessica’s POV, this doesn’t quite work. We need to wait and follow Jessica out the door to find out WITH HER that her car was stolen. 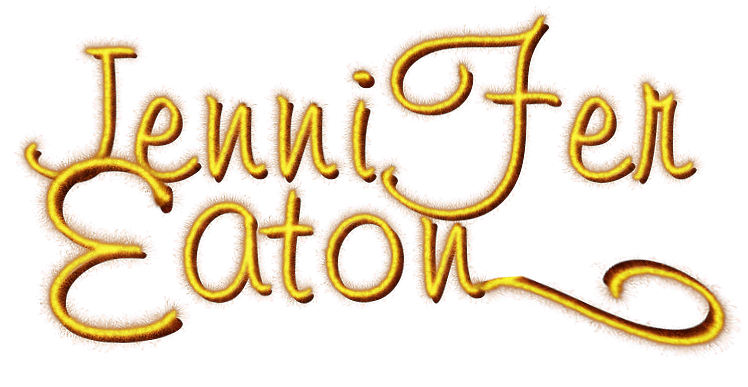 This entry was posted in Gold Mine Manuscript and tagged editing, Gold Mine Manuscript, jennifer eaton, jennifer M. Eaton, point of view, writing. Bookmark the permalink. When I first started writing, I attended a workshop about POV that greatly helped me. Before I went, I didn’t even know what POV stood for, lol. We’ve come a long way in a short time, haven’t we?! Almost forgot. Happy New Year, Jennifer, to you and yours. This works for me. Thanks for the re-enforcement. Glad you are finding them useful Tess! I found this really helpful. It is easy to fall into POV traps where the narration describes events the character couldn’t possibly know about.